Mr. 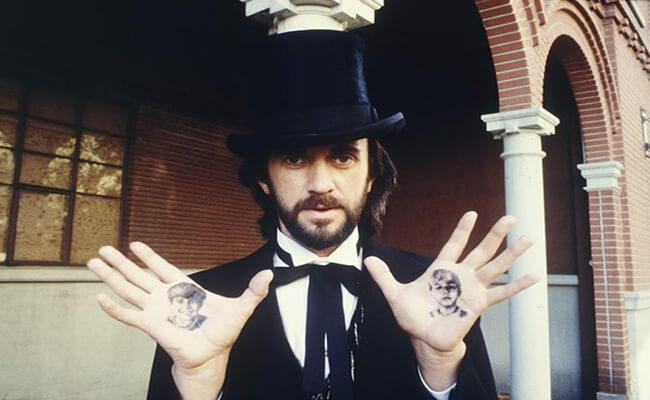 Dark (Jonathan Pryce) is the villain of Ray Bradbury's classic novel Something Wicked This Way Comes and its 1983 Disney adaptation. He is a sinister man who is the leader of the Autumn People and he bears tattoos all over his body; one for each person successfully tempted into joining the Dark's Pandemonium Carnival he founded and runs. Tattoos optional. 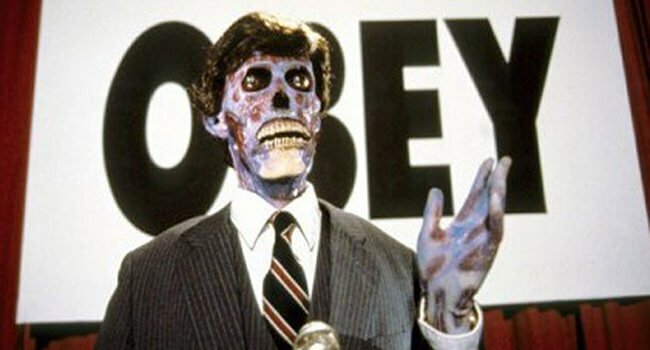 They Live is an action horror film from John Carpenter in which a drifer finds out a large percentage of the American population who hold power are actually aliens, and that all written text really say subliminal messages such as “OBEY” or “STAY ASLEEP”. Best done in groups. Recommended you make an “OBEY” picket sign. 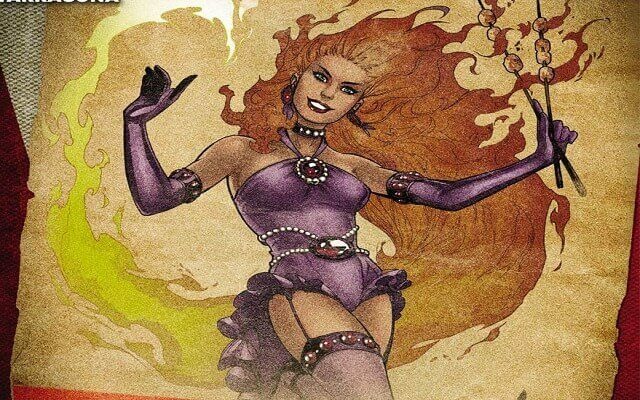 In the DC Bombshells universe, Starfire is a burlesque dancer, fire dancer, and member of Red Hood and the Outlaws. She performs in the circus and her costume is reminiscent of the burlesque dancers of the 1940’s. 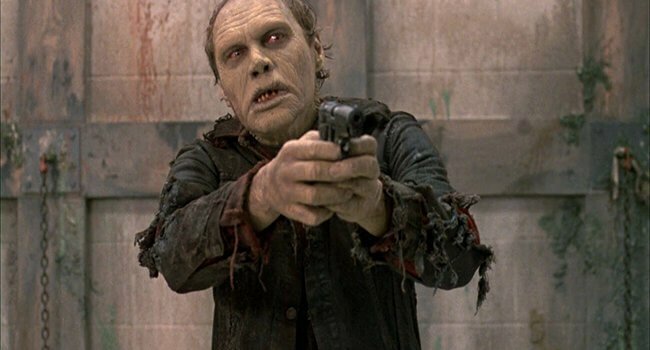 “Bub” is the name given to a zombie who was “domesticated” by Dr. Logan in George A. Romero’s Day of the Dead and is one of the protagonists of the film. He’s notable for being the only zombie in the Living Dead trilogy to properly fire a gun and becomes fully sentient. Gun and chains optional. 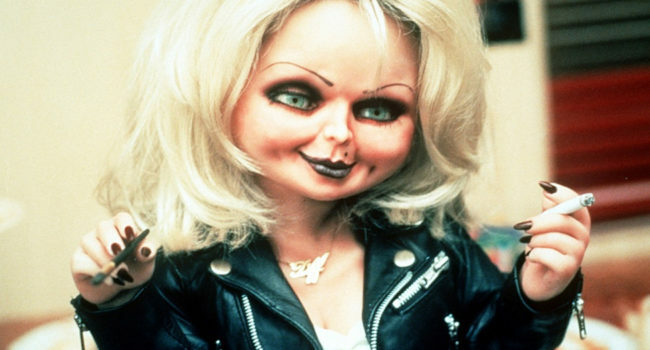 Tiffany Valentine, AKA Bride of Chucky, is Chucky’s love interest from the Chucky movie series. She is played by Jennifer Tilly and becomes a doll after trying to fix the Chucky doll from Child’s Play 3 with the hope of bringing her ex-boyfriend back to life. Trick ‘r Treat is a 2007 anthology dark comedy horror film written and directed by Michael Dougherty. 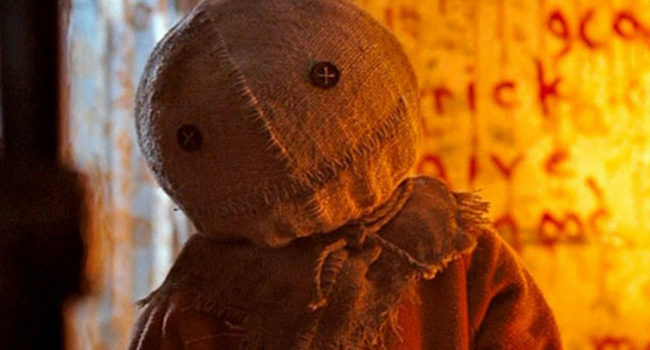 It relates four Halloween horror stories with a common element in Sam, a mysterious child trick-or-treater wearing shabby orange footie pajamas with a burlap sack over his head. 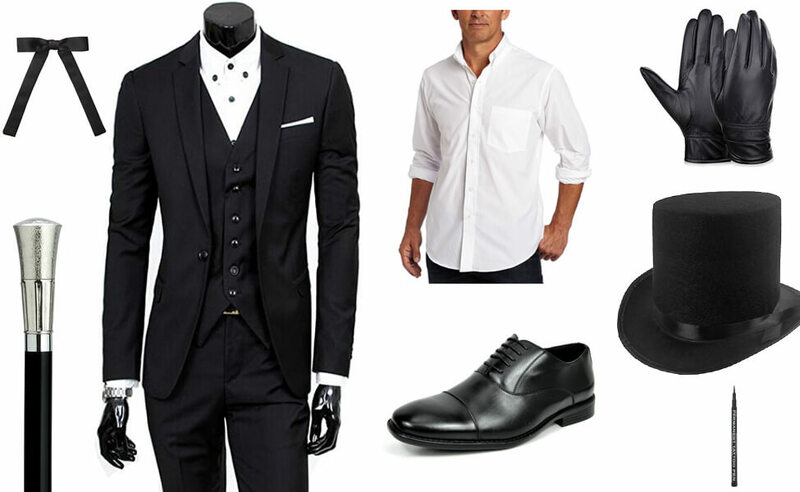 Two options for masks depending on which version you want to dress as. 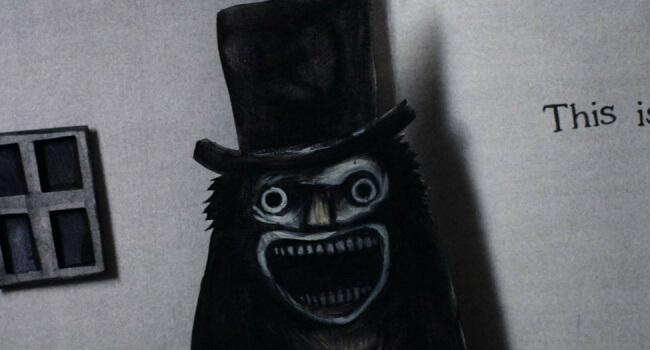 The Babadook is an evil entity that torments Amelia (Essie Davis), a troubled widow, and her young boy after the death of her husband. The monster is introduced when she reads a mysterious pop-up book to her son.